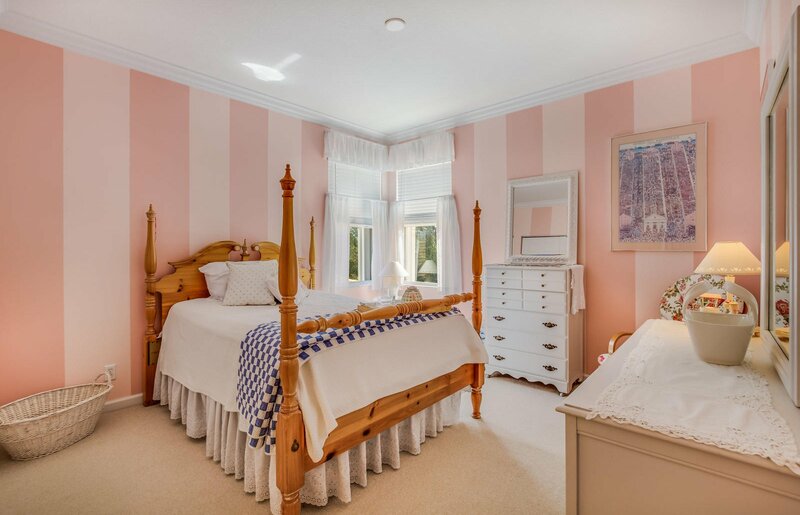 Southern charm meets sunny Florida! 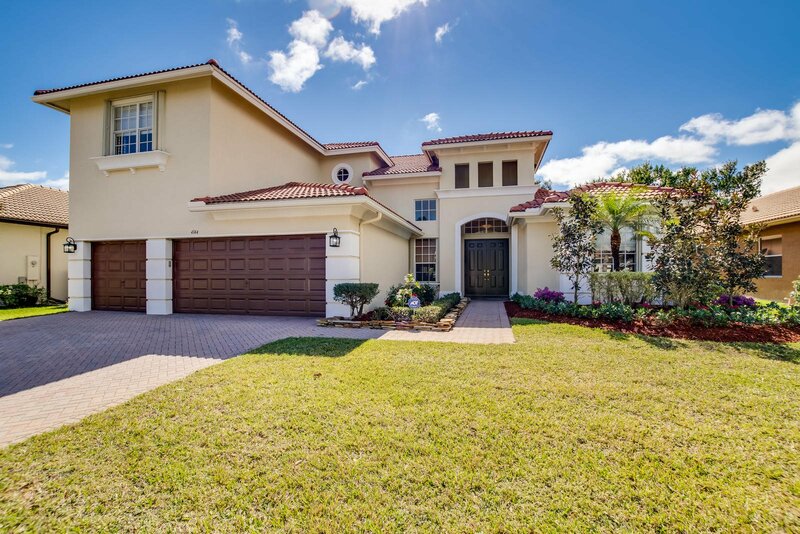 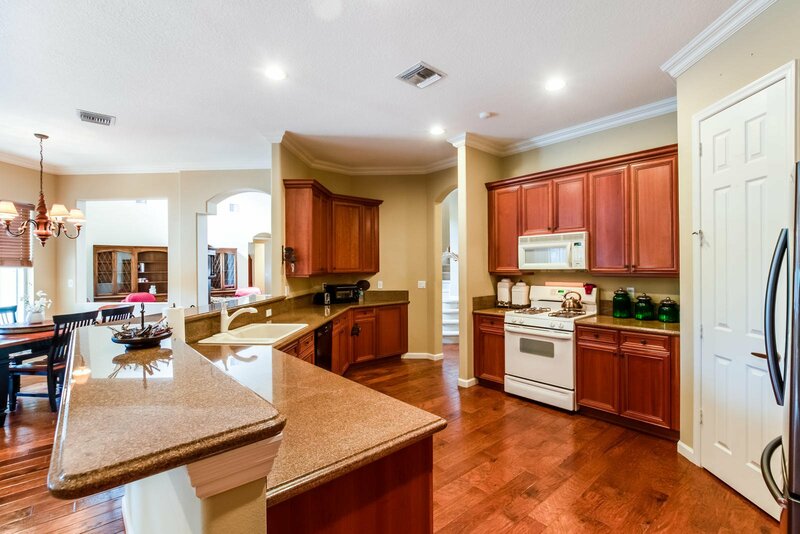 This home is the ultimate family home for you and the kids! 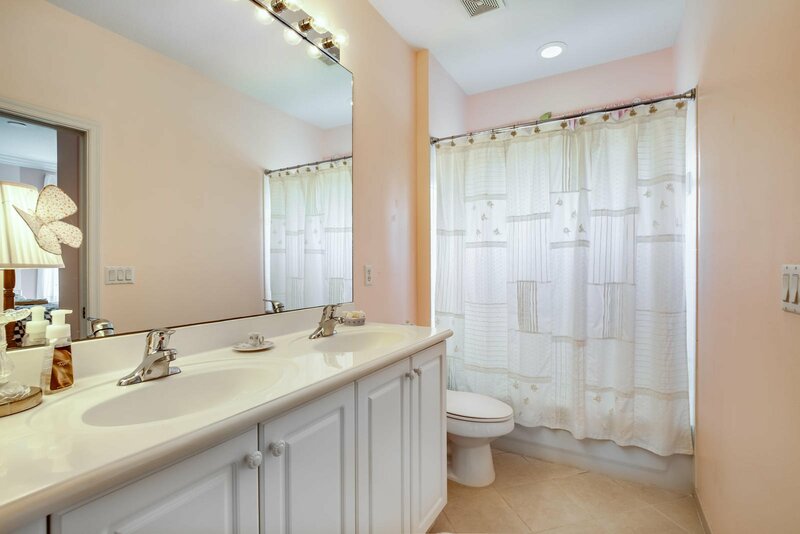 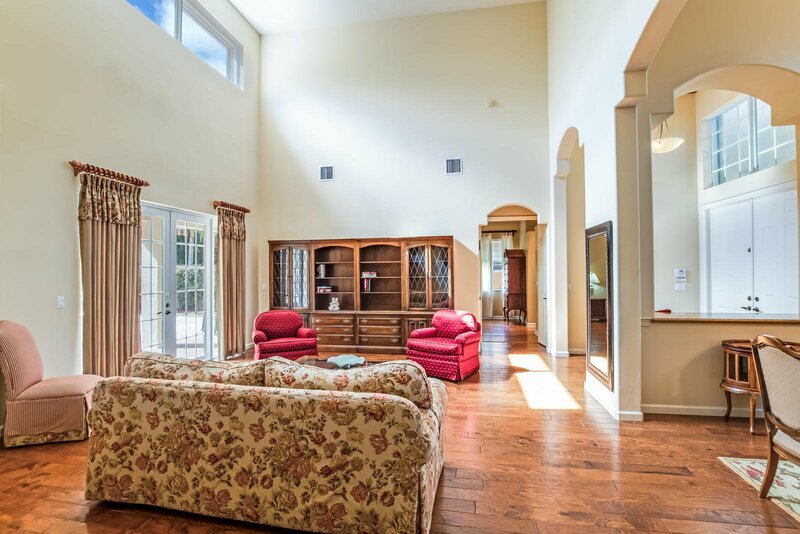 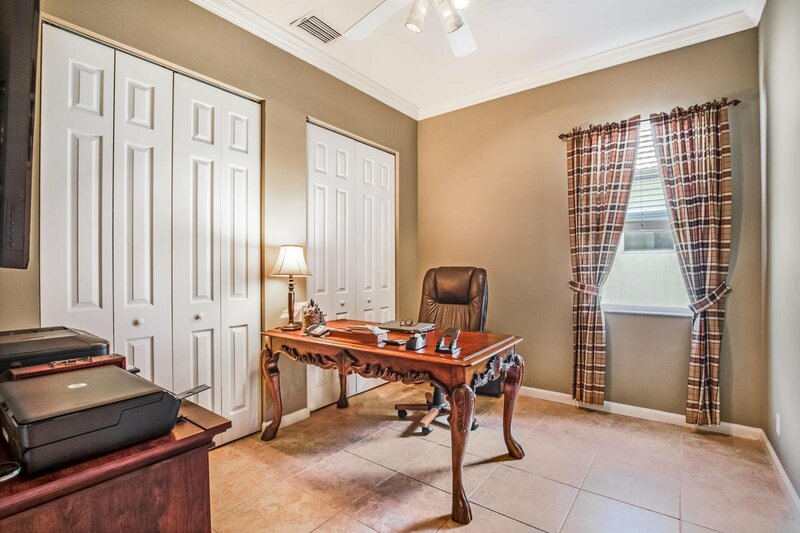 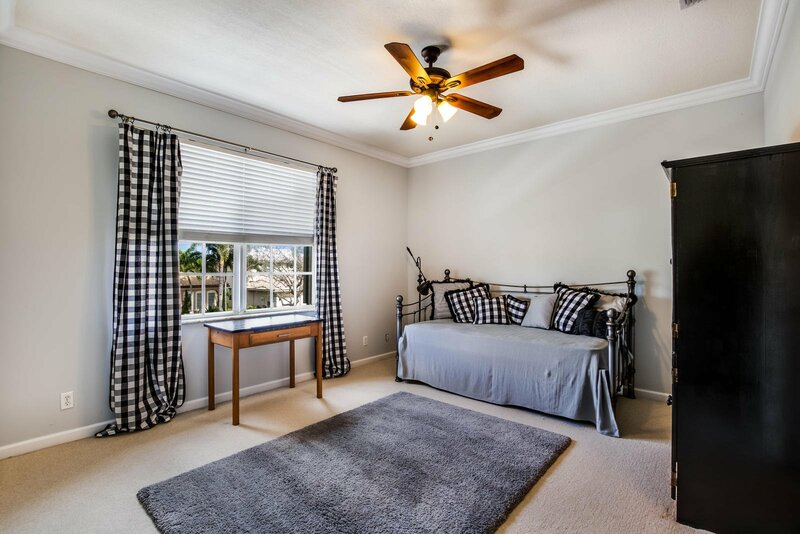 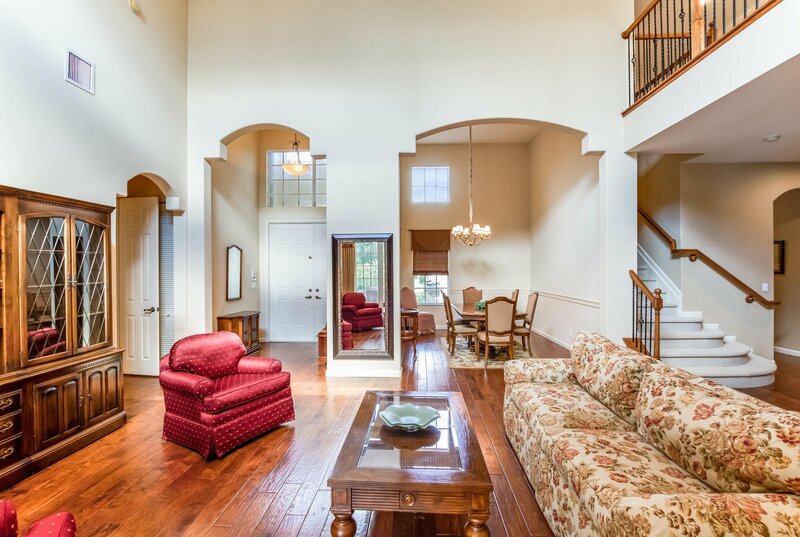 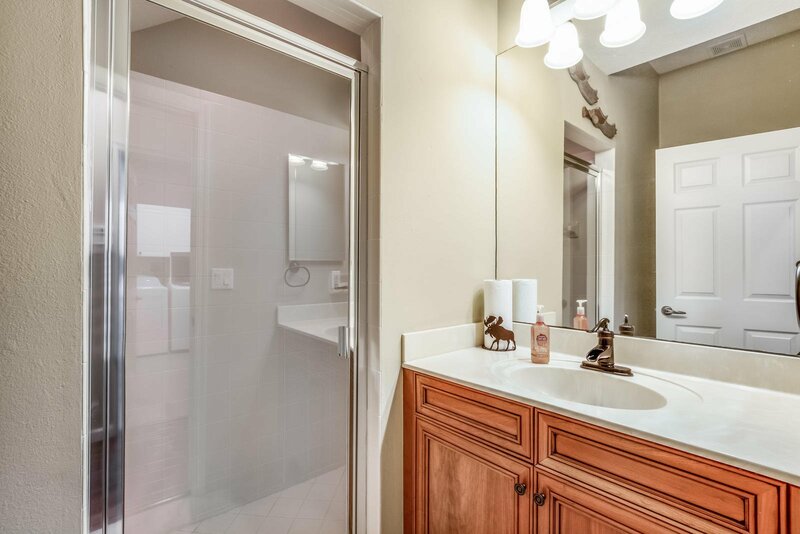 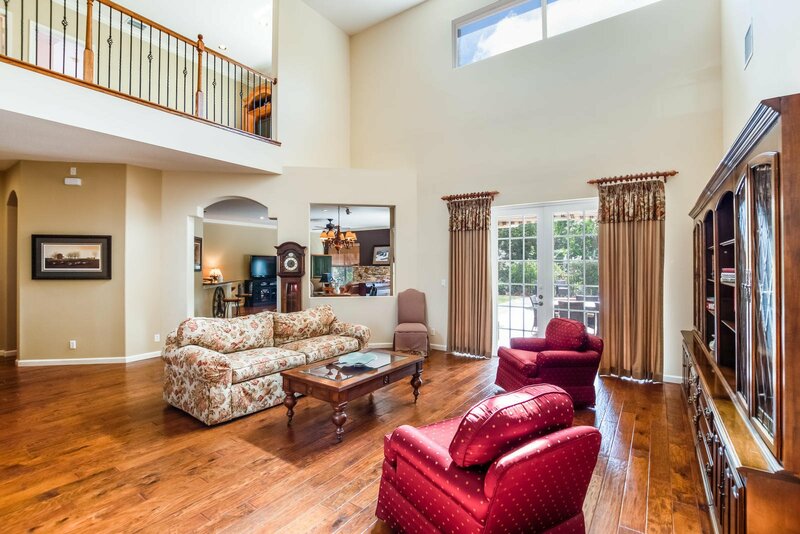 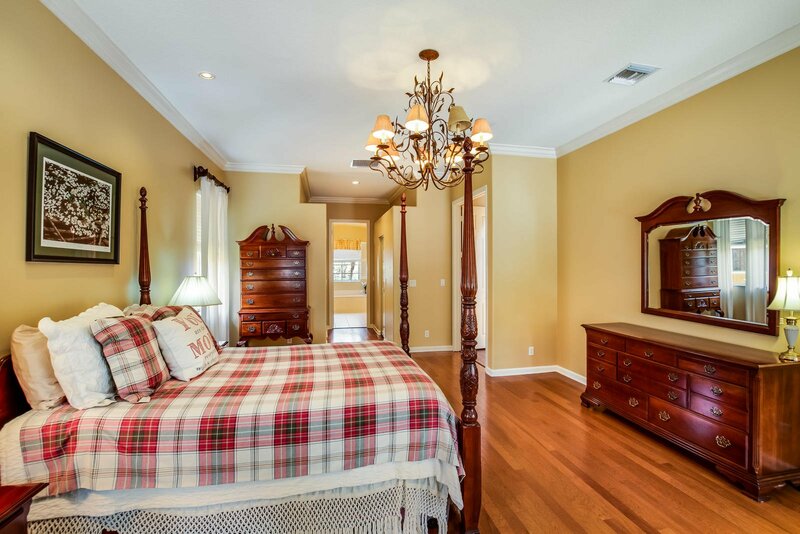 When you walk in, you will notice the light bright feel of the whole house that has wood floors and soaring ceilings! 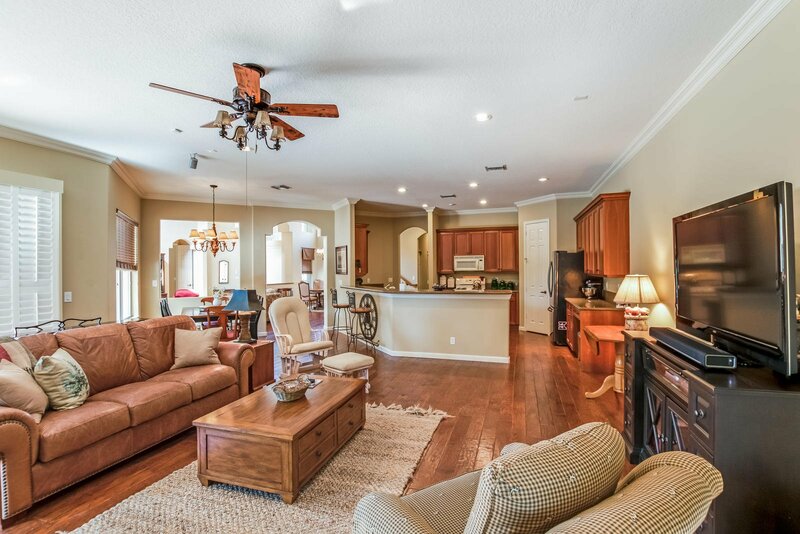 The family room was extended for extra room and there is a custom fireplace that again makes the house feel warm and cozy but is still very large and airy! 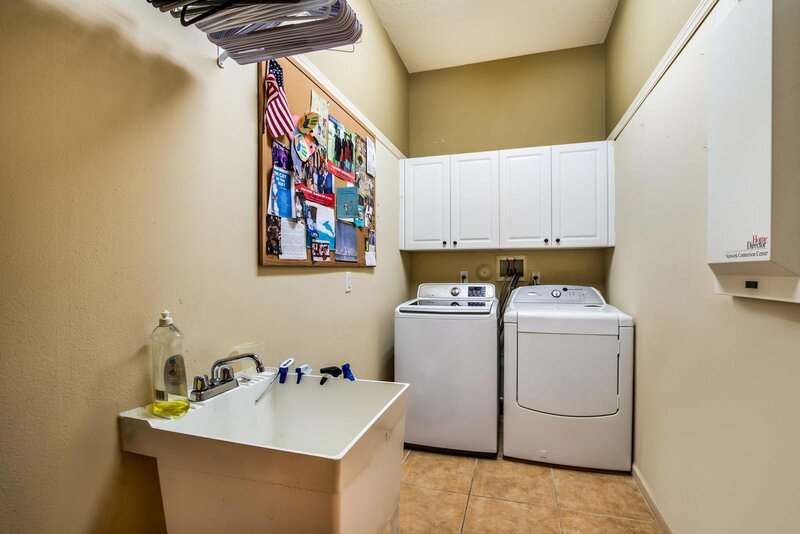 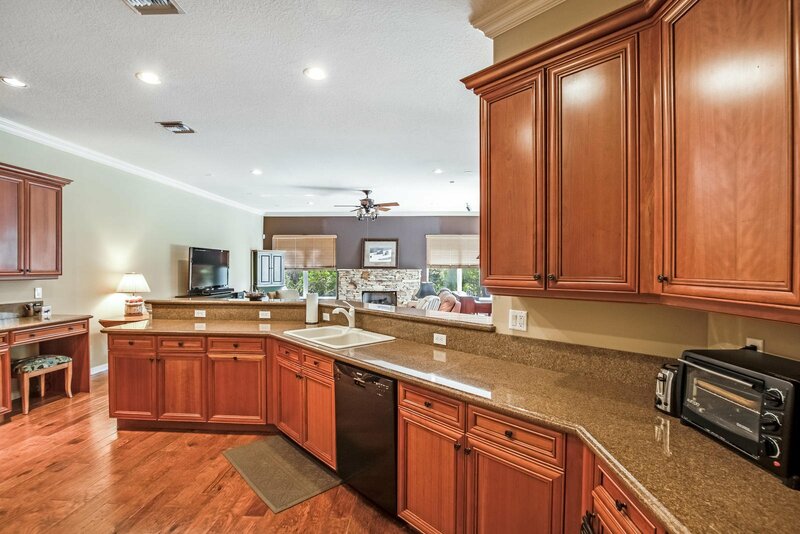 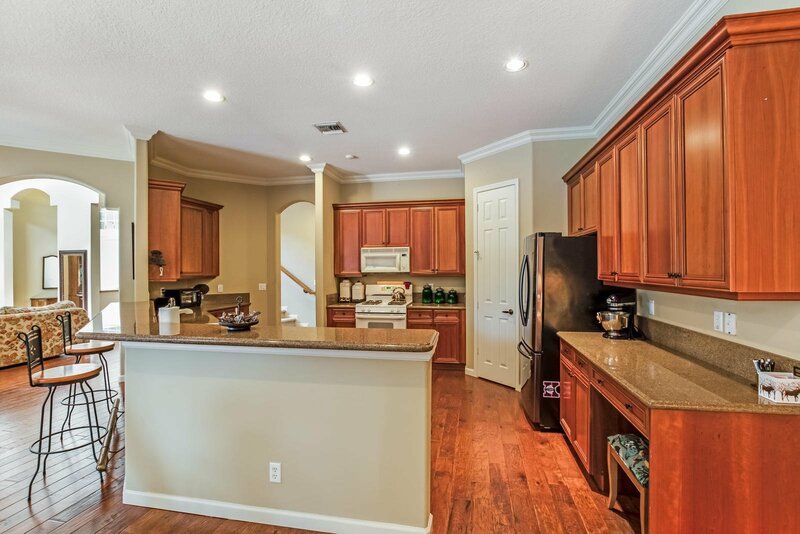 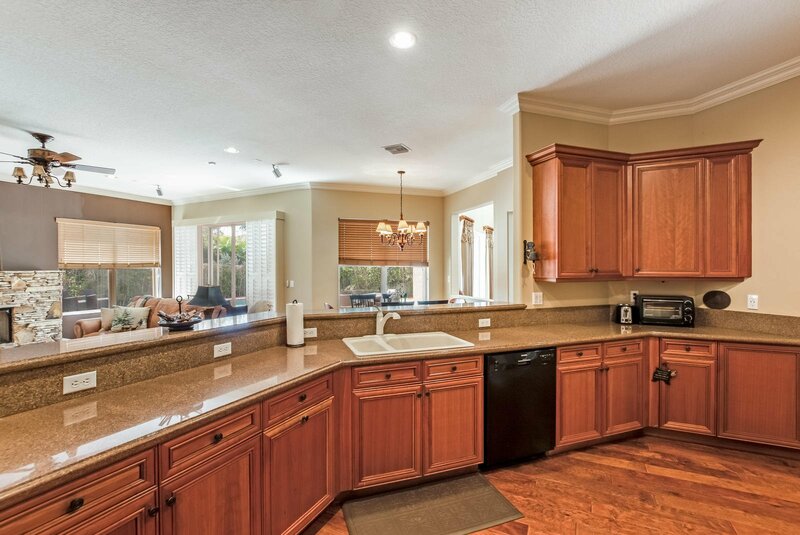 The kitchen has beautiful granite and a lot of cabinets and upgraded appliances as well. 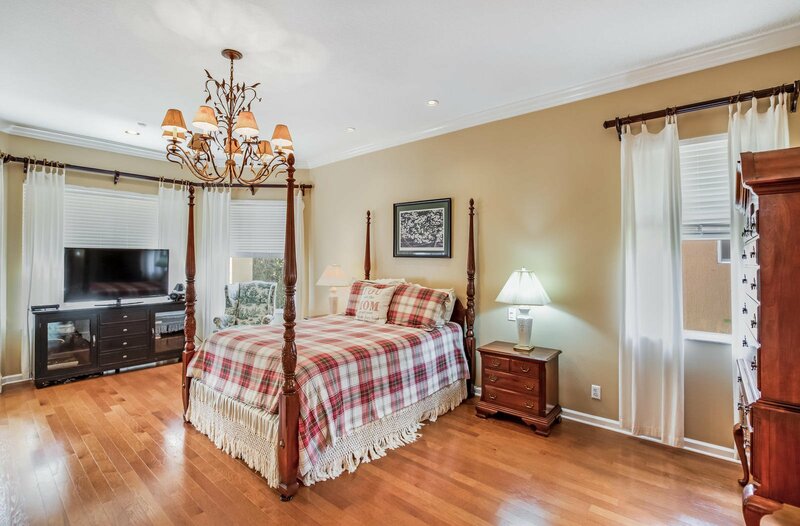 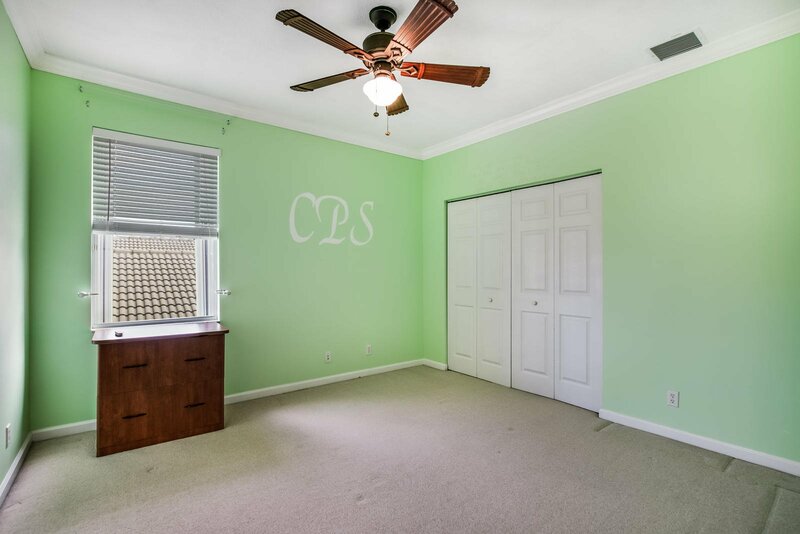 There is another bedroom off the kitchen that could be a bedroom, office or playroom! 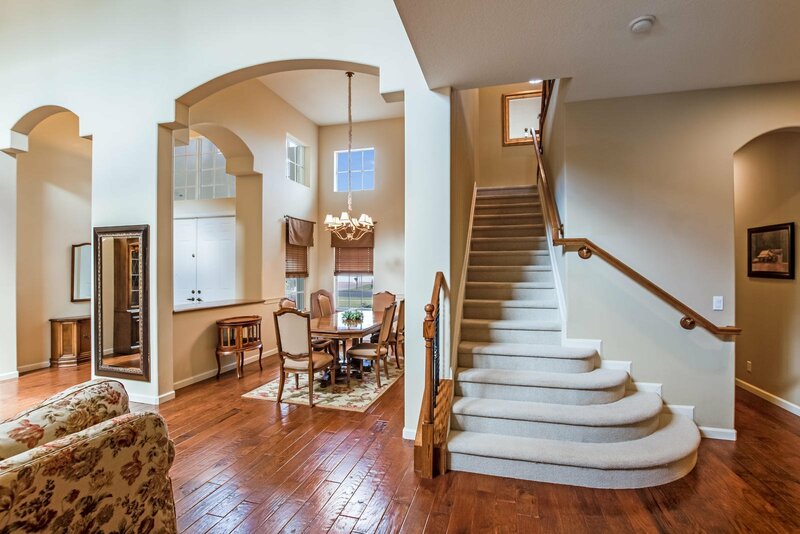 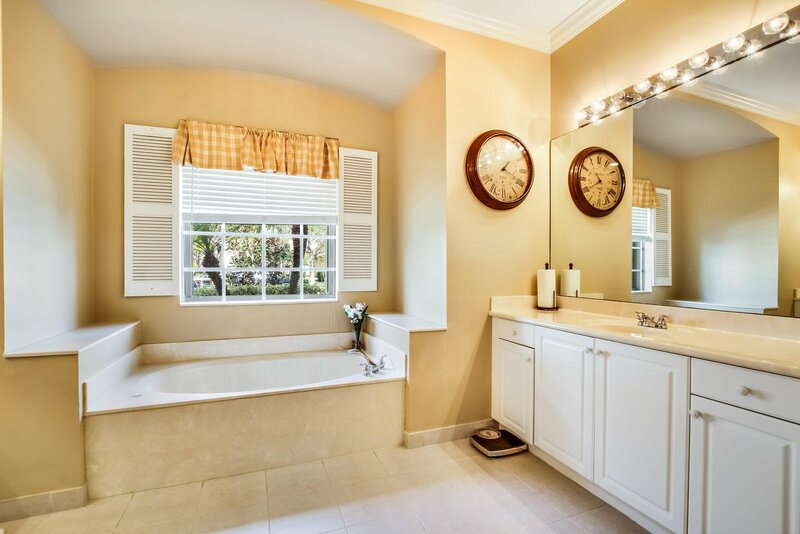 The master is also located on the first floor and the builder added a bay window for extra light! 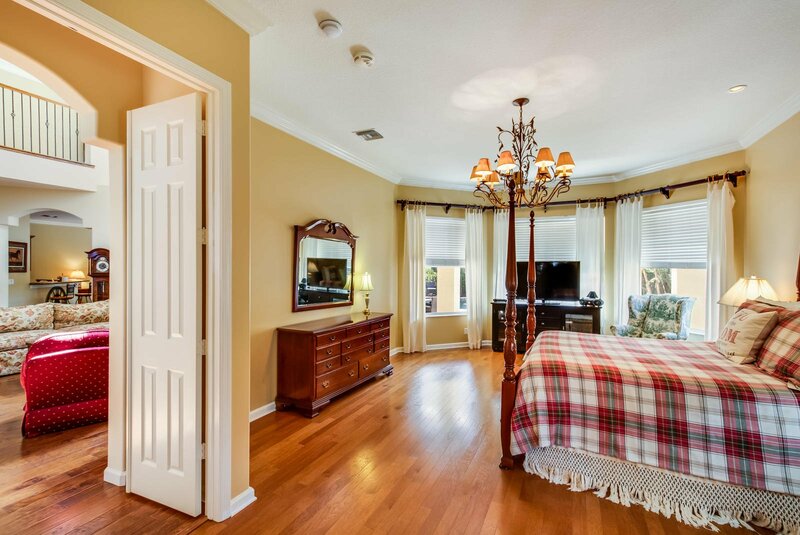 The upstairs has 3 spacious bedrooms. 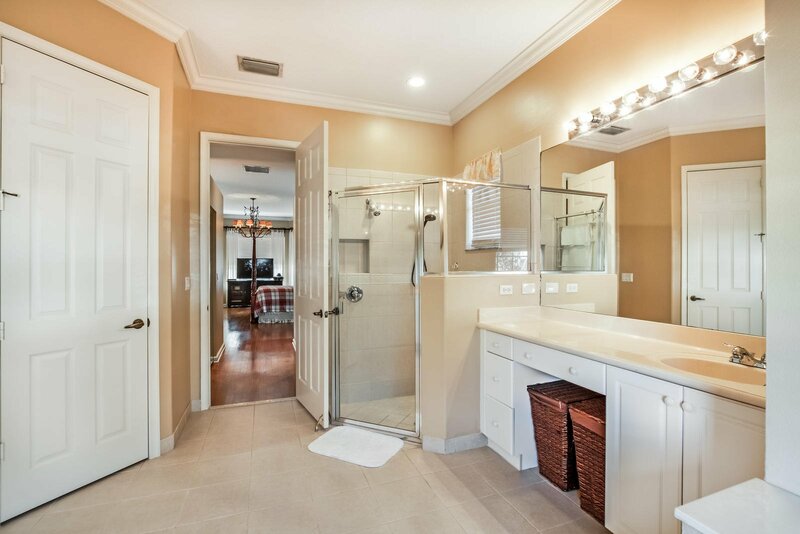 One with its own private bath and the other share a jack and jill bath. 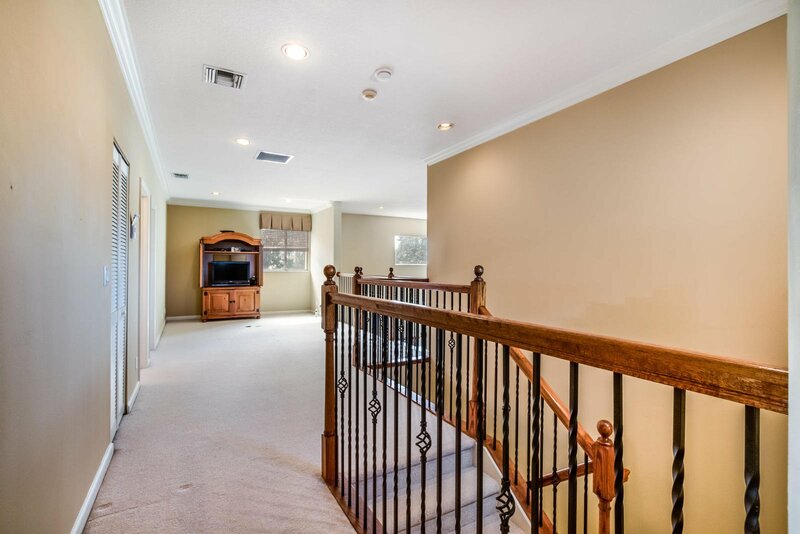 Upstairs you will also enjoy the large loft that could be another family room! 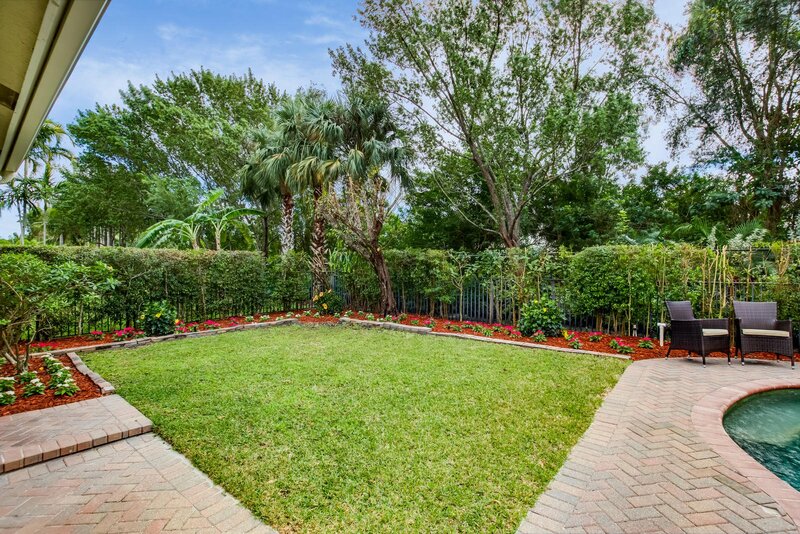 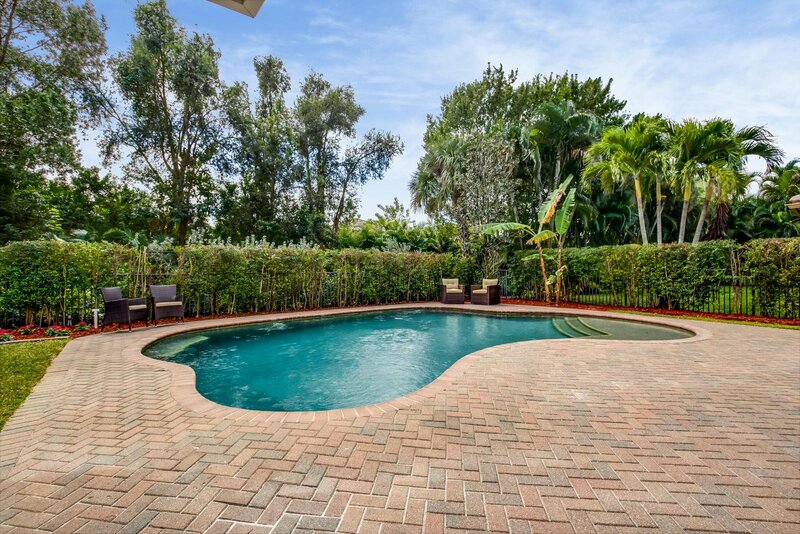 The outside has new updated landscaping and a beautiful outside entertaining area that is complimented by the salt water pool! 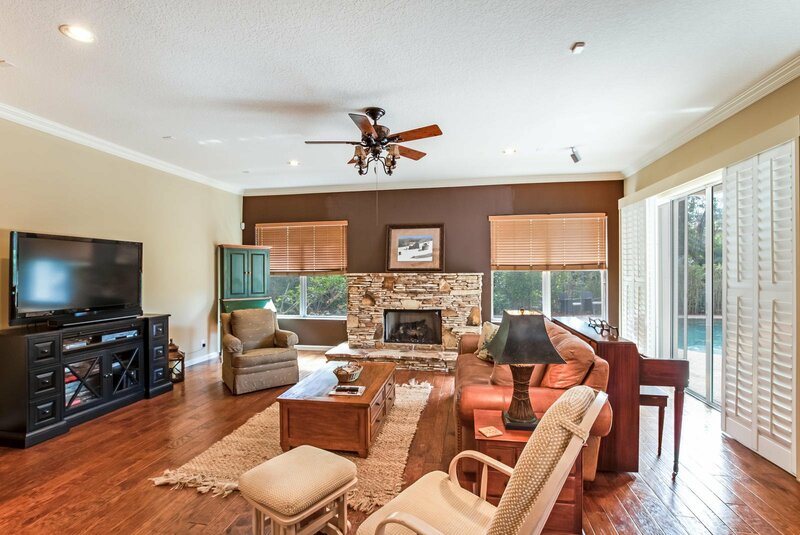 Sit under the shade with just a push of the remote for your electric awning. 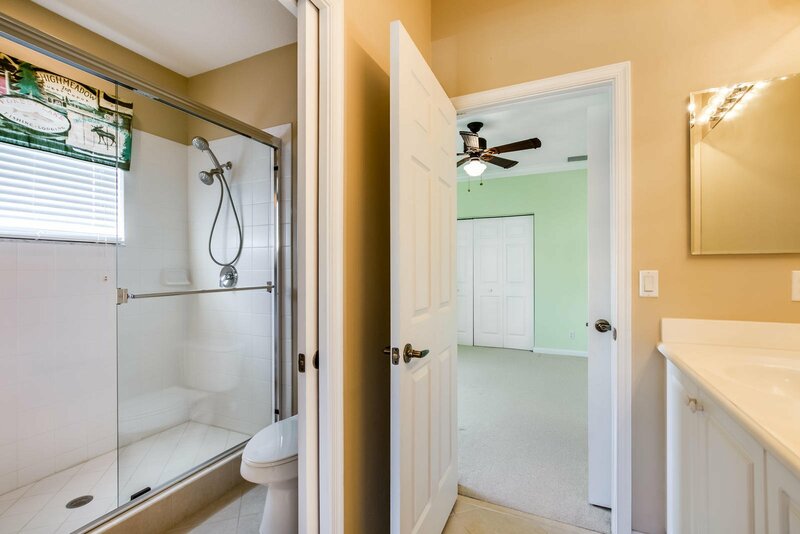 There is even an outdoor shower!!! 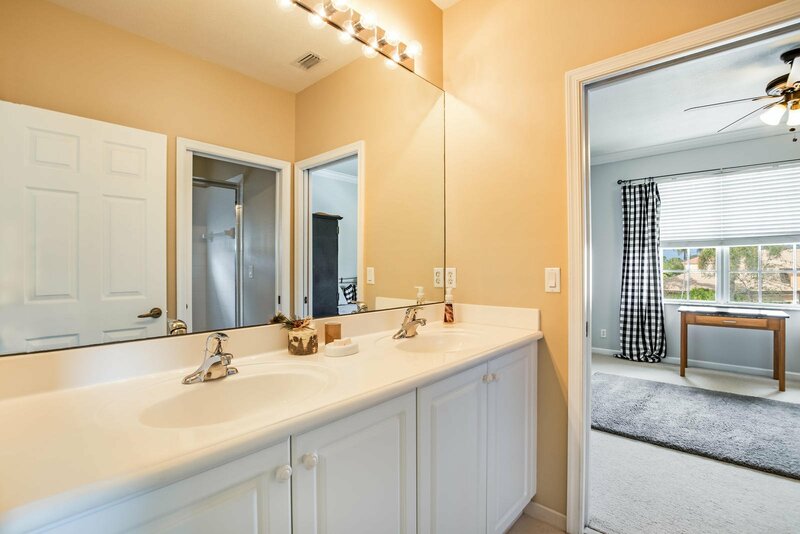 Some of the other features of the home include: gas stove,gas fireplace, crown molding in all rooms, accordian shutters, 2 ac newer units, new refrigerator, brand new well (will save hundreds a month), just minutes to the turnpike and all A rated schools!